People naturally prefer daylight to other sources of illumination. Daylight has a positive effect on the biological rhythms of our bodies, improving emotional and cognitive responses. Studies have found a compelling connection between exposure to daylight and performance in students. Office workers exposed to daylight and visual contact with the outside world have been found to sleep an average of 46 minutes more every night, compared with those in offices with no natural light. Proximity to natural elements such as greenery and sunlight has been associated with a 15% improvement in wellbeing and creativity, and a 6% increase in productivity. 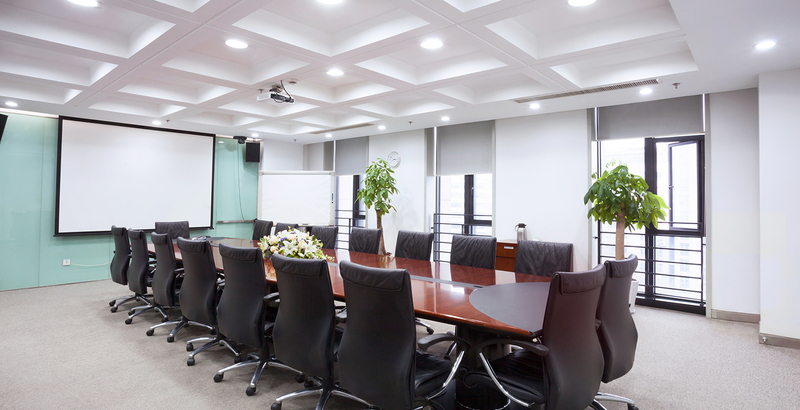 However, excessive exterior light can be detrimental to visual comfort, and there are regulations requiring the attenuation of light at workstations. Solar shading allows the most to be made of natural daylight and unlike solar control glass, which is purely a passive product, shading solutions can react to varying external conditions, especially when controlled automatically.